The zinc plating process offers several advantages to the metal. 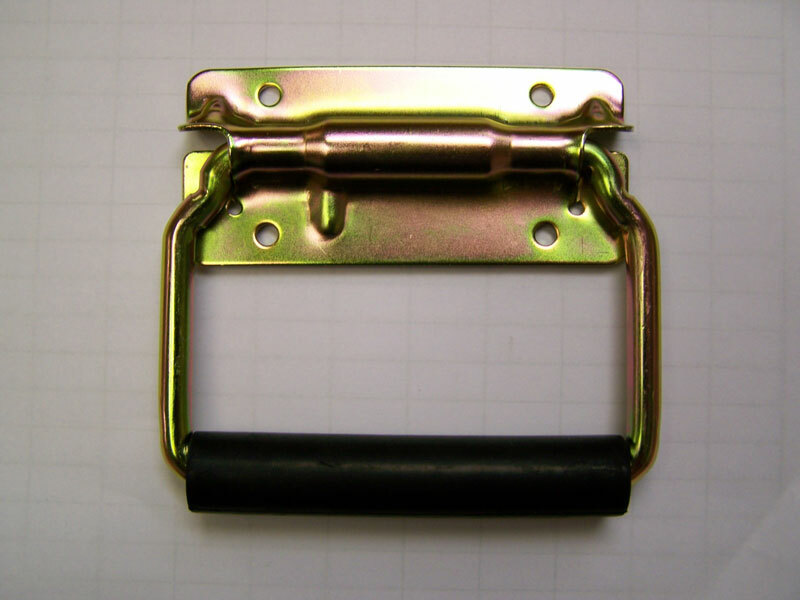 Zinc plated characteristics include an increase in corrosion resistance (comparable to cadmium) with an addition increase in resistance when chromates and sealers are used during the process. By zinc plating metal, it prolongs the life of the basis metal improves aesthetic value of the part and serves as a good paint base. Additionally, zinc plating services increase the lubricity and can be used for identification purposes when combined with chromates and dyes. Del's Plating Works is your source for fast zinc plating services. 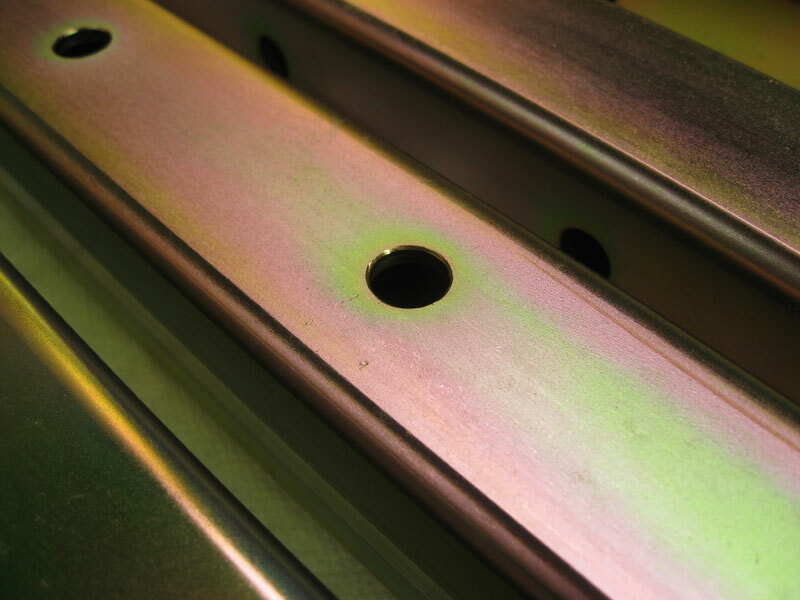 Contact us today with any questions, comments, or requests that you might have with zinc plating. Our highly trained staff is here to help you!